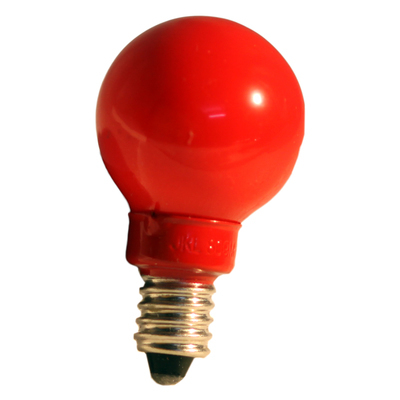 Our Screw based incandescent lamps mate with industry standard sockets for a secure contact, providing for easy installation and replacement. 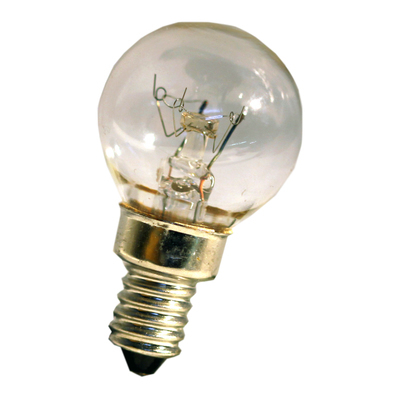 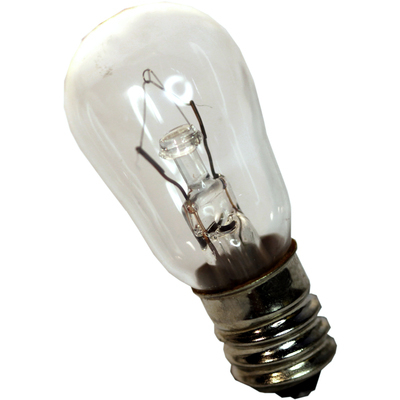 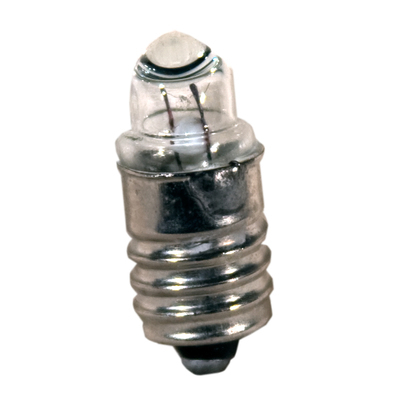 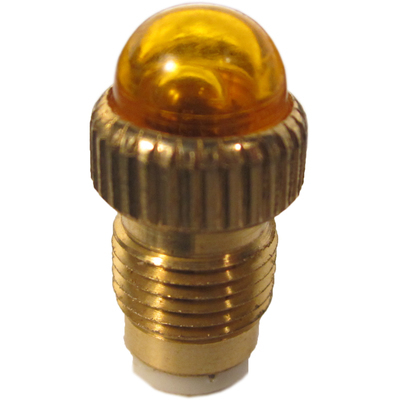 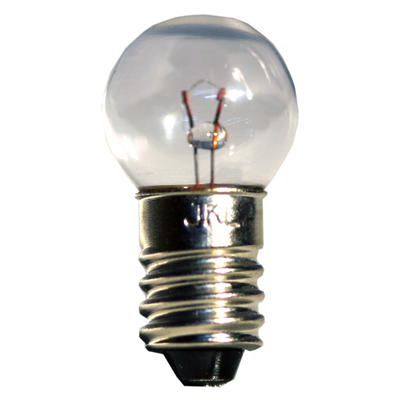 Screw based lamps are ideal for a variety of applications. 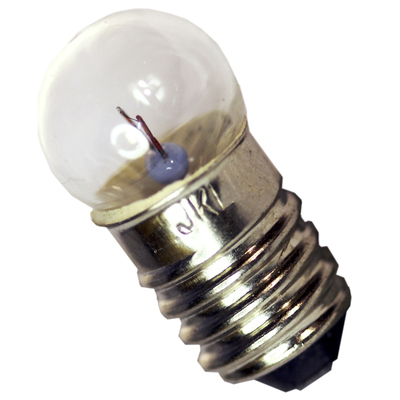 Compatible colored filters are available.